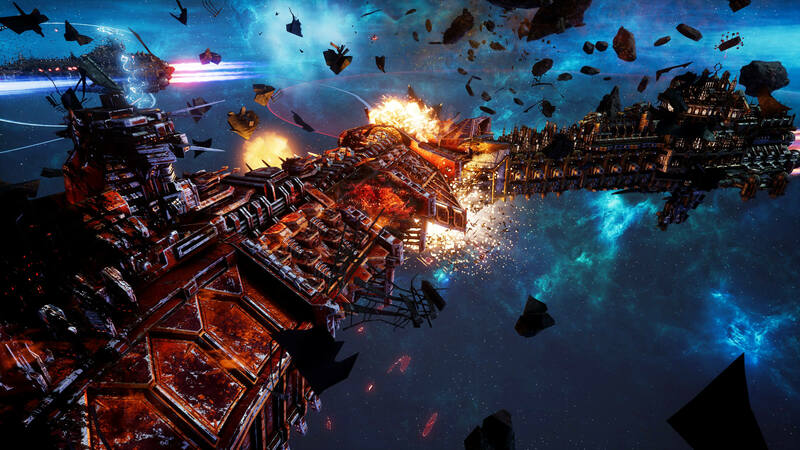 Battlefleet Gothic: Armada 2 is a game of options. Billions of lives hang in the balance as titanic battleships clash for dominance over a thousand worlds. From picking an allegiance, to choosing a fleet composition or building your own, all the way to how you scout, fight, declare victory or retreat – everything is down to your decisions. 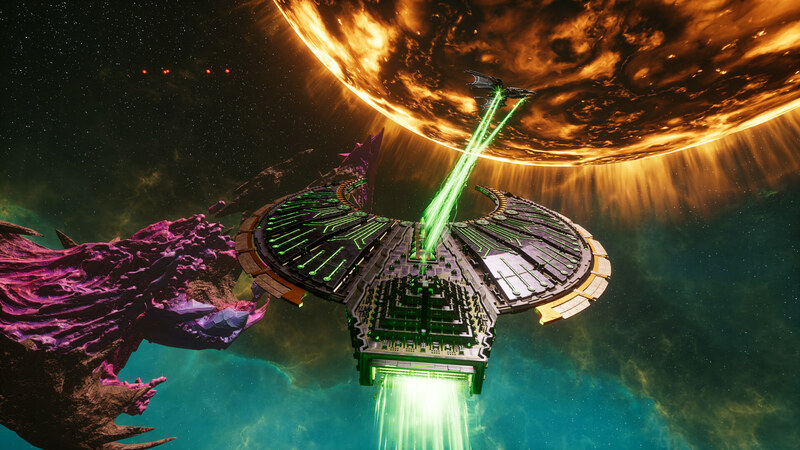 Battlefleet Gothic: Armada 2 features 12 factions, the complete roster from the original tabletop game. 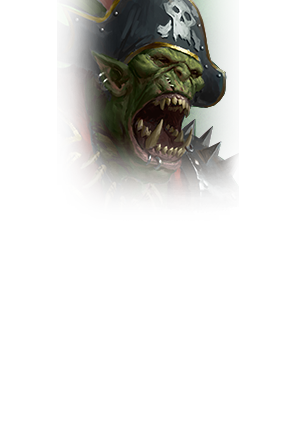 Five are available to play across the three campaigns, while each and every one of them is available in multiplayer and skirmish modes. Choose your allegiance. The ships you choose to field will determine everything. The heaviest battleships might provide the most raw firepower, but they cost the most and without proper scouting and protection, they can be devoured by smarter commanders with a more diverse force selection. Six ship classes and dozens of armament options give you endless variations on how to fill your fleet. 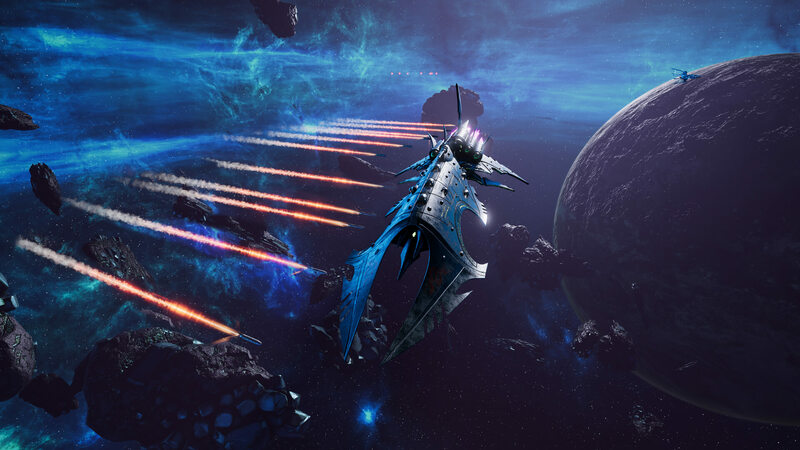 In multiplayer, every ship is unlocked from the get go, while in the Campaigns your strength grows over time as you win victories and secure resources to build them. 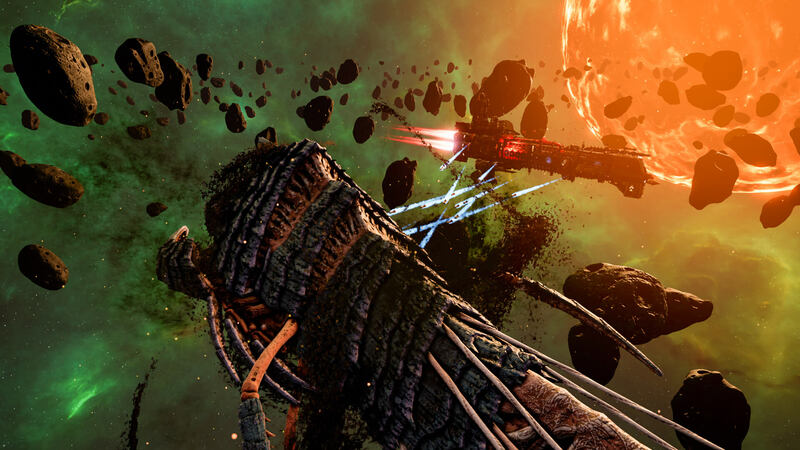 The space battles of the Warhammer 40,000 universe are reminiscent of the naval battles of Old Earth, long before Humanity discovered space travel. Slow moving, titanic ships armed with enough firepower to turn entire cities to dust from orbit battle it out in no holds barred fights. But battles are not a mere matter of who has the bigger guns - scout your enemy to determine their formation and composition, hide in asteroid fields and gas clouds to get a tactical advantage, pick the perfect moment to engage, and whether to board, ram, or simply blast your opponents into dust. Manoeuvring is key, and bold admirals will be rewarded with glorious victories. Here’s how it works. 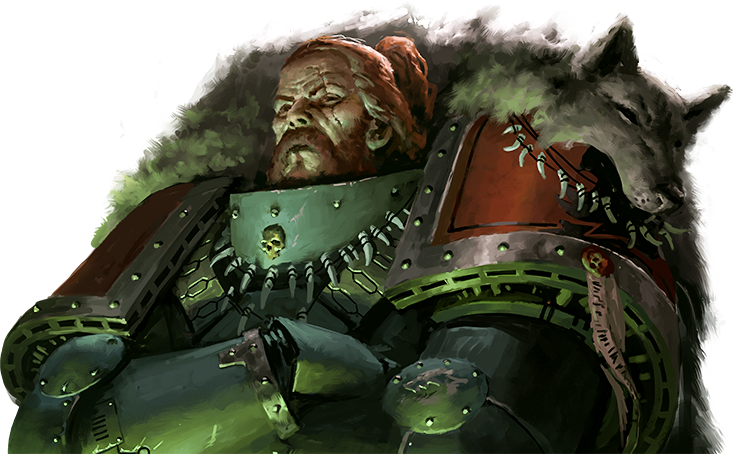 The Gathering Storm setting is the perfect time to enter the far future of Warhammer 40,000 and decide your destiny. 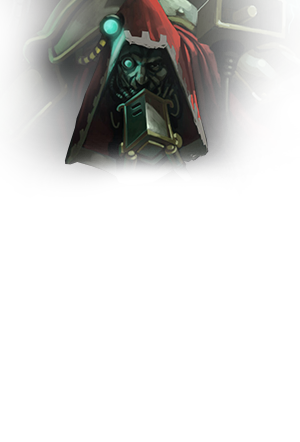 Abaddon the Despoiler’s 13th Black Crusade has succeeded - Cadia has fallen. A chain reaction of events splits the galaxy quite literally in two, new allegiances forming and bloody conflicts erupting as the warp storms swirl. 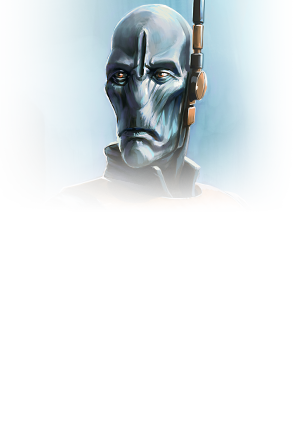 Three campaigns tell the very different stories of the galaxy’s major factions as they navigate the Aegis Ocularis – the new name given to the star sectors bordering the massive, unstable region known as the Eye of Terror. You’ll fight across recognisable sectors, with and against characters such as Roboute Guilliman and Belisarius Cawl as you battle for dominance. Take any of the twelve factions into multiplayer and prove you’re the best across 1v1 and 2v2 ranked ladders, casual versus, and AI games. Force selection has been streamlined to let you get into the fight faster, with a more complex full custom fleet builder supported by modifiable variables to let you craft custom battles if you wish. 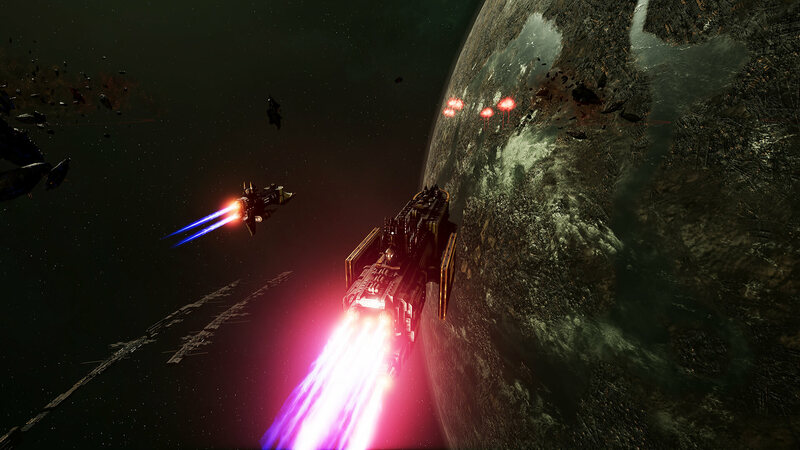 Every ship and faction is unlocked for all players from the start, so your skill is all that will affect the outcome. 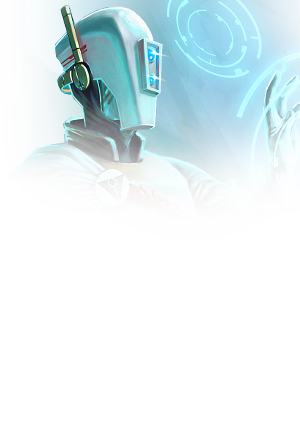 Ranking up in multiplayer rewards cosmetic upgrades to make your capabilities and dedication clear to all who face you. Dozens of sub-factions let you play as your preferred Chapter, Hive, Tribe, Sept, or otherwise. The Imperial Navy is the greatest space-going military force of the 41st Millennium - and perhaps in the whole of history. 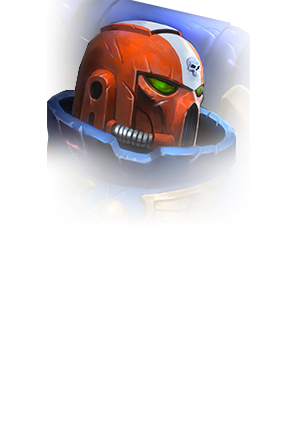 Only its need to safeguard the million worlds of the Imperium prevents it from dominating the entire galaxy. 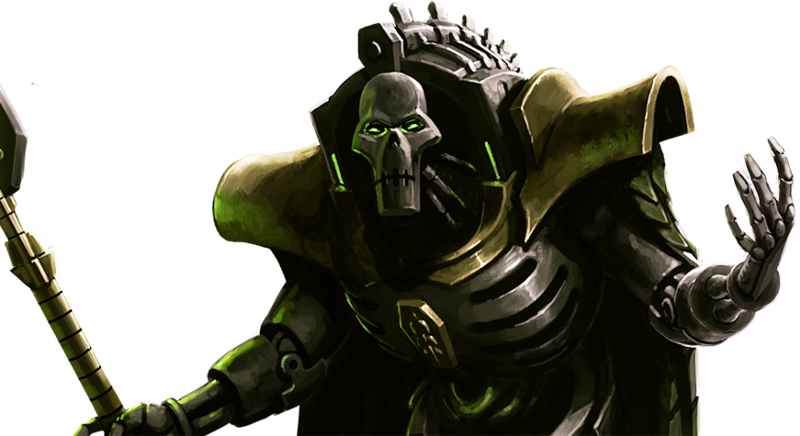 The Adeptus Astartes - the Space Marines - are the foremost defenders of Mankind; the Emperor's spear thrust deep into the heart of his foes. 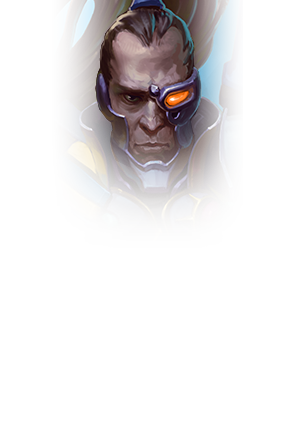 These genetically-engineered warriors are implacable, unyielding, and know no fear. 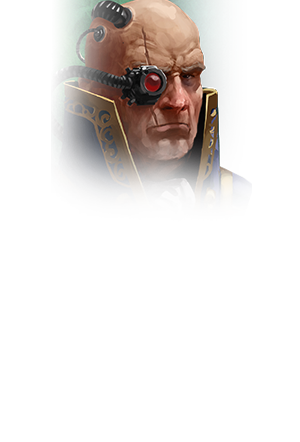 The Adeptus Mechanicus are the guardians of the Imperium's fading technology, and custodians of secrets deemed too dangerous or corrupting for the eyes of lesser men. They are stewards of terrifying mechanical might. 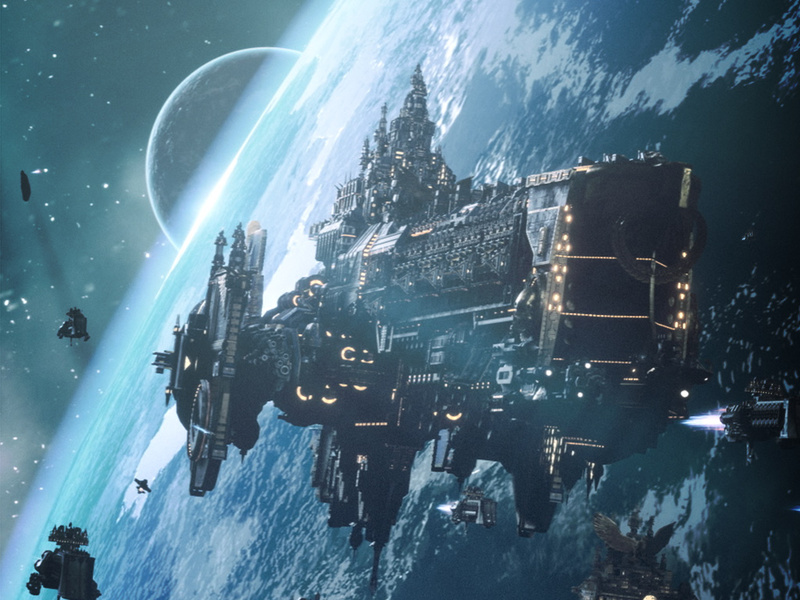 Craftworlds are cosmic lifeboats, the last remnant of a star-flung civilisation all-but consumed by its own hubris. 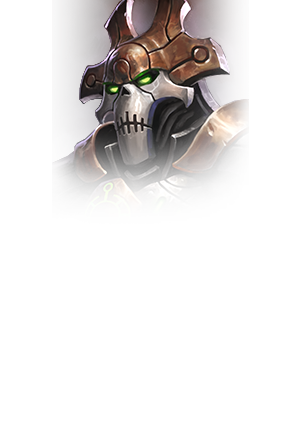 Forever teetering on the brink of annihilation, the Asuryani fight to defend their existence with ancient technology and the power of prophecy. 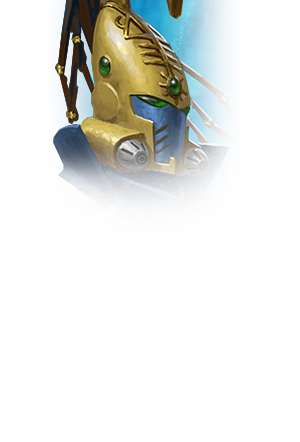 Wild-hearted aeldari corsairs can be found wherever the galaxy offers adventure and experience to thrill their heightened senses. Reckless and mercurial, they owe no loyalty save for that they choose to give - only a fool would trust them without good cause. 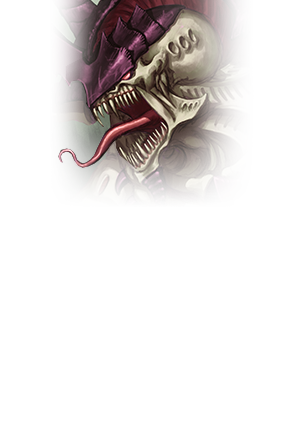 Striking from the dark depths of Commoragh, the drukhari enter the killing fields of realspace in search of captives to slake their abominable desires, and fuel their quest for immortality. 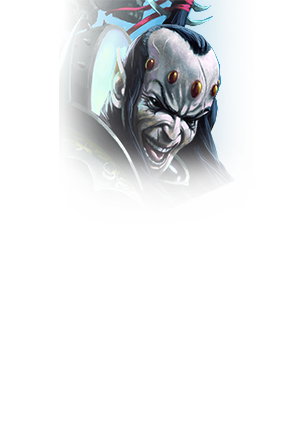 Expect no mercy, for the drukhari have none to offer. 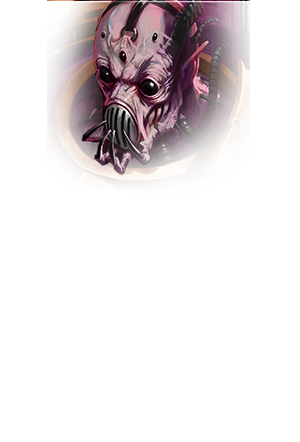 Tyranids exist only to feed, to reduce living matter into thick, nutrient-rich gruel to sustain the hive fleet in its nomadic voyage across the stars. There is no common cause to be struck; no negotiation to be attempted. The Protection fleet is a purposeful extension and overhaul of the T’au Empire's merchant fleet. As the T’au Empire expanded, the increasing scope and scale of threats to the Greater Good demanded that dedicated warships be created.